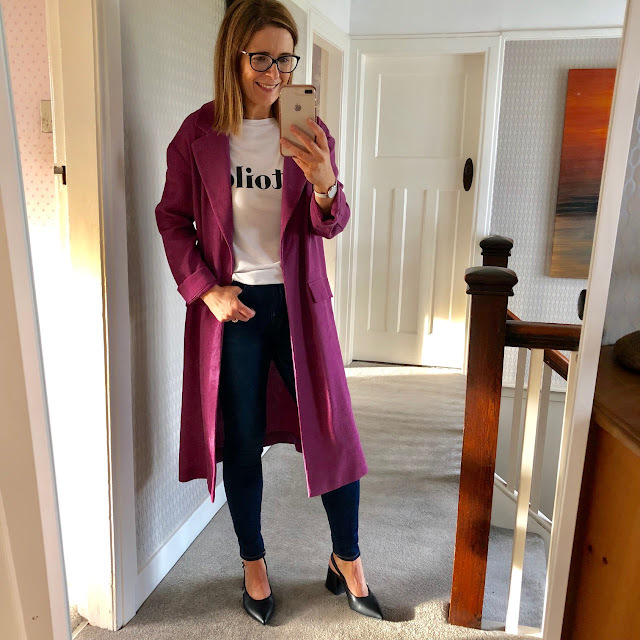 As part of my regular collaboration with M&S, I was invited to pick some items that I think would make great Mother's Day gifts. Now I love Mother's Day as much as the next mum (I mean, breakfast in bed?) but every year when I'm asked to do a post like this I'm conscious of friends who have lost their mums or who have complicated relationships with them, friends who would have made amazing mothers but for whom life didn't work out that way. All told, it feels like a difficult one to blog about without making some people I know (and many more I don't) feel sad. 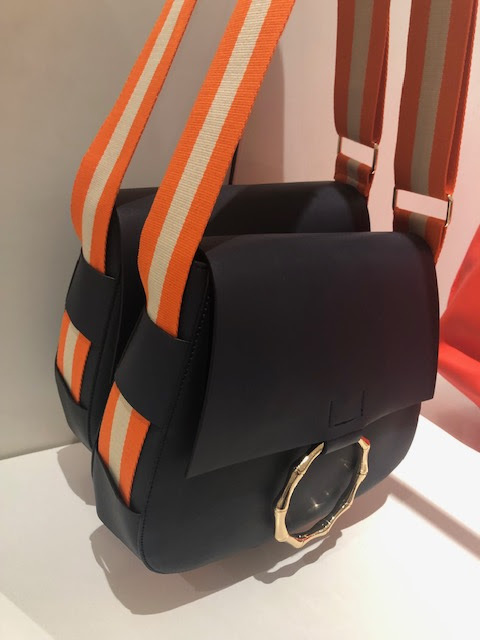 So instead, I'm making this a more general post featuring some of the things that I think make great gifts...perhaps for you or another wonderful woman in your life, mum or not. 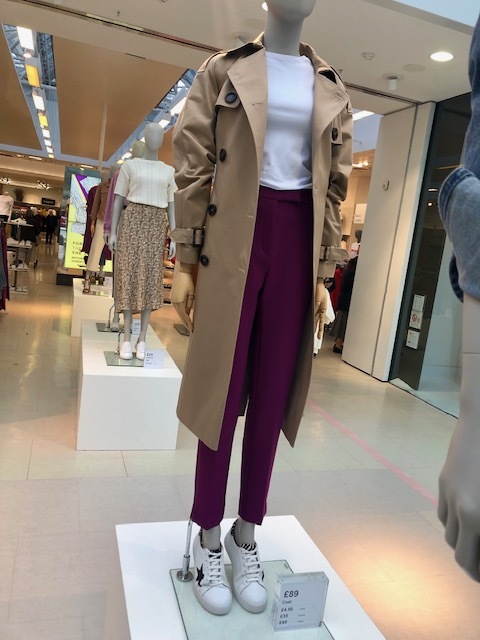 In my wander around my local M&S, I also couldn't walk past an amazing duster coat in my favourite colour...so in slightly random fashion (pun intended), I'm tagging that onto the end of this post too. 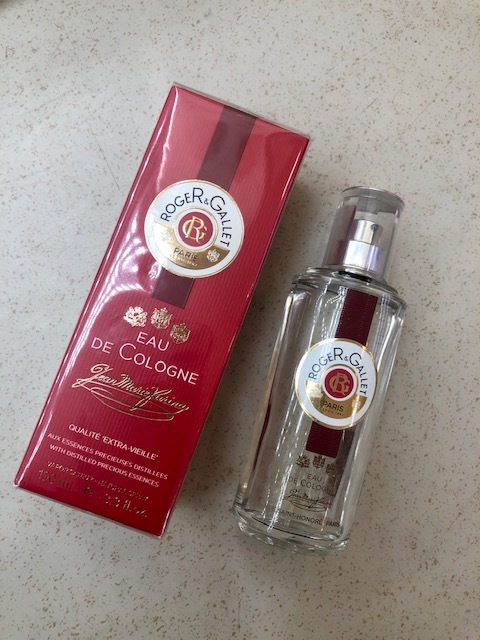 This next fragrance is another failsafe one - the Roger & Gallet Jean-Marie Farina. It's a classic cologne fragrance, falls somewhere in-between Aqua de Parma and 4711. 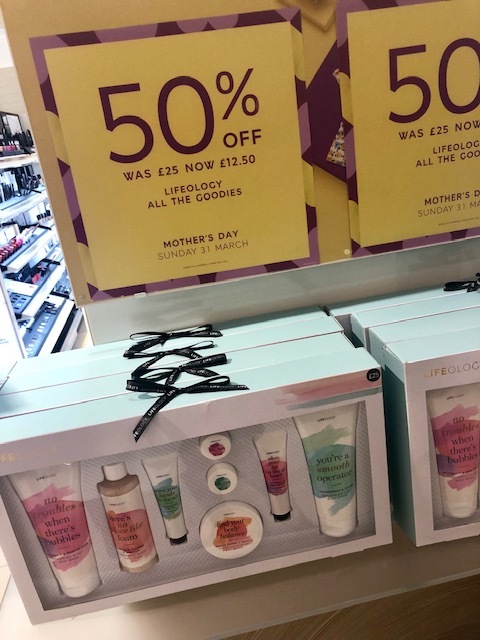 As well as being on the £5 off £25 offer, there's also 20% off all Roger & Gallet, making this just £23 for a limited time only. 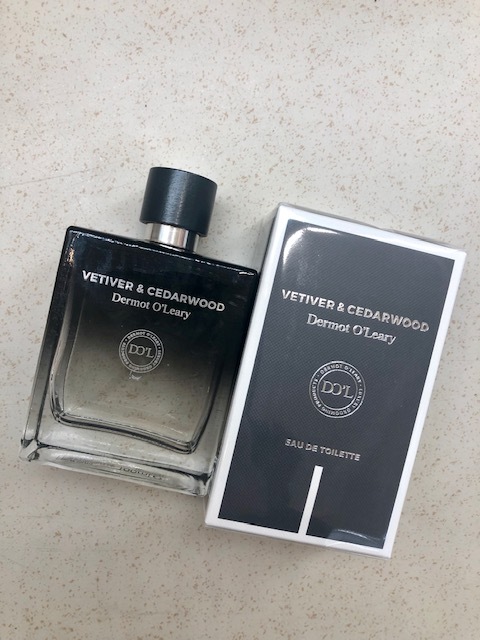 Final fragrance to share with you is a curveball as it's an aftershave! But it's a complete dupe for one of the Tom Ford fragrances and I adore it and use it regularly..
Philip Kingsley Elasticizer is my favourite haircare product from M&S...and my hairdresser raves about it too. 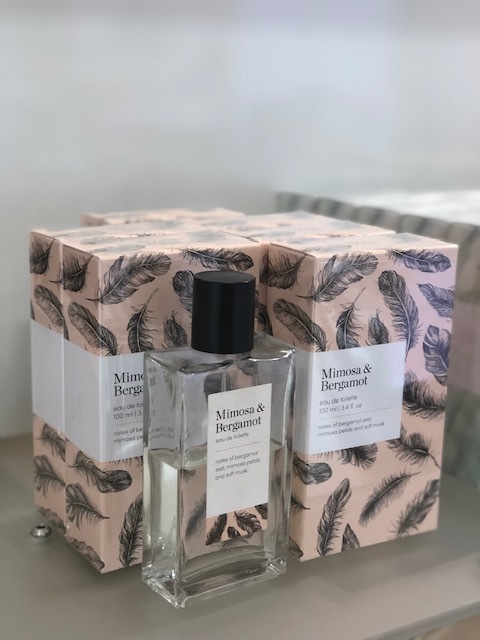 I first came across it in the M&S Advent Calendar and it was a revelation - smells amazing and really makes a difference to difficult to manage hair. 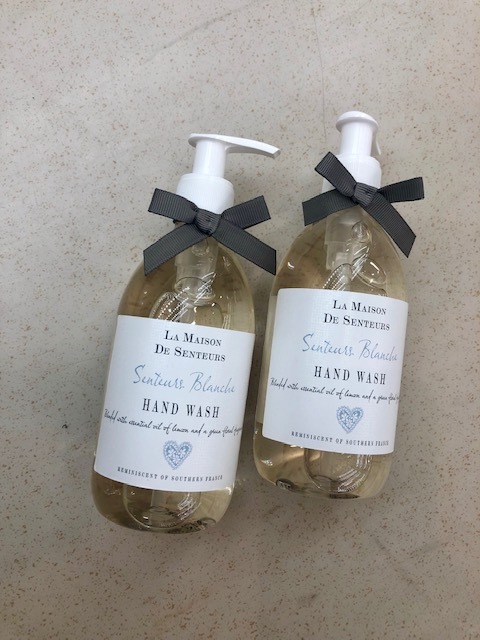 My favourite item to bring to someone's home when I'm visiting is a beautiful handwash and you can't go far wrong with the La Maison de Senteurs range. Beautifully packaged and so well priced.. 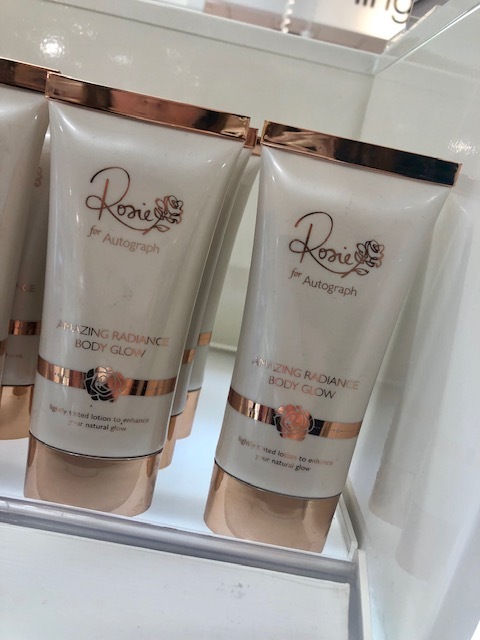 I've got to mention the Rosie Body Glow because it's the kind of product that you can buy for anyone...it's not skin-type dependent. It's a glowy sightly tinted body cream which adds a hint of colour and lots of glow and radiance. I use this on my collar bone when I'm going out at night and it's great for brightening up your tan on legs or arms. 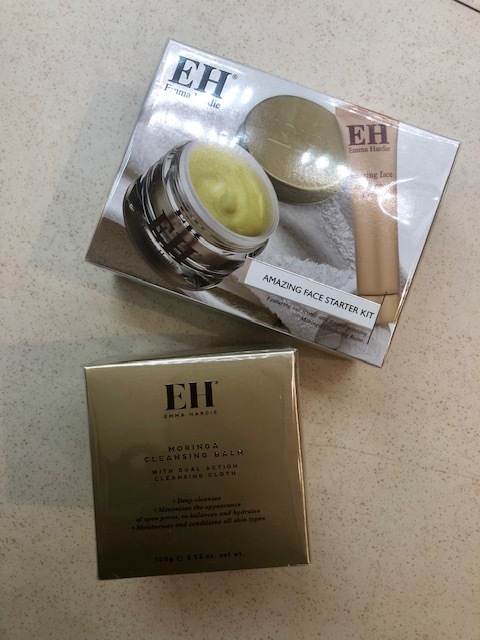 Last skincare pick is a hero product that gets amazing reviews online - Emma Hardie's Moringa Cleansing Balm. 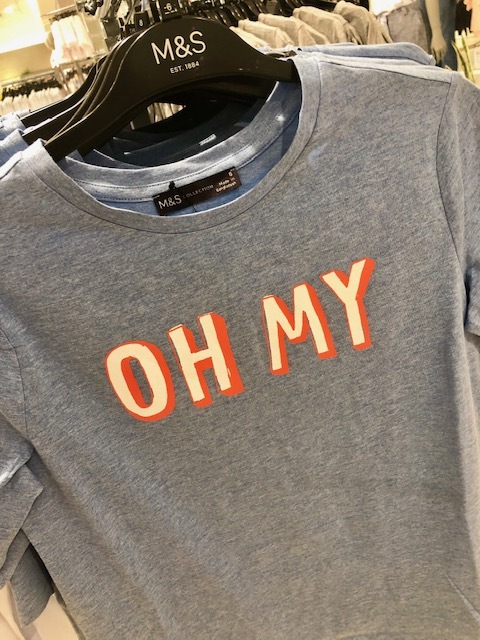 Fans of it bulk buy when it's on offers like this in M&S. If you're not sure and haven't used it before, the starter set is a great way to dip your toes...but be warned, it's addictive! 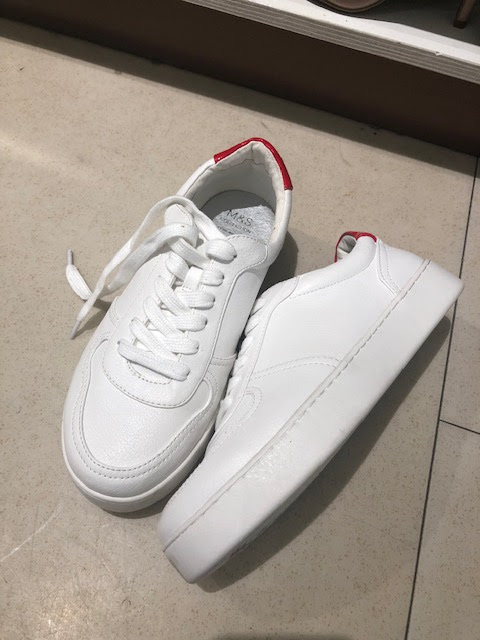 Then in my more general wander around the shop, there's lots of sale stuff, including these chunky trainers which I had on stories recently. Down to £20 from memory and there are plenty in Sprucefield...they've sold out online though. 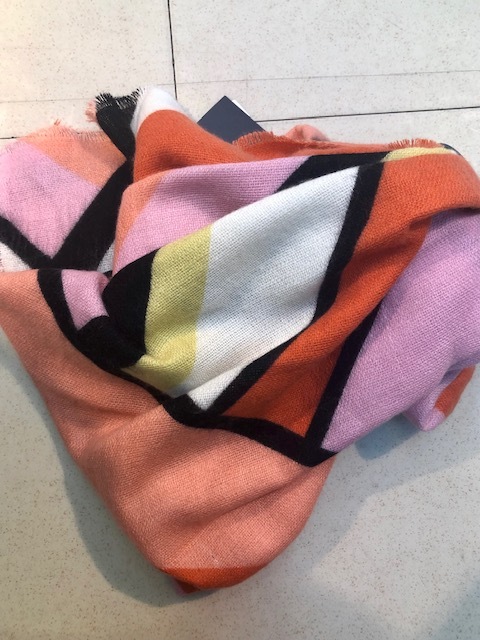 These trainers are in limited sizes online - they're extra wide fit though didn't look massive in real life..
and it ties in nicely with this sale scarf - fab colours and well reduced. Again, sold out online but there were some left in Lisburn. 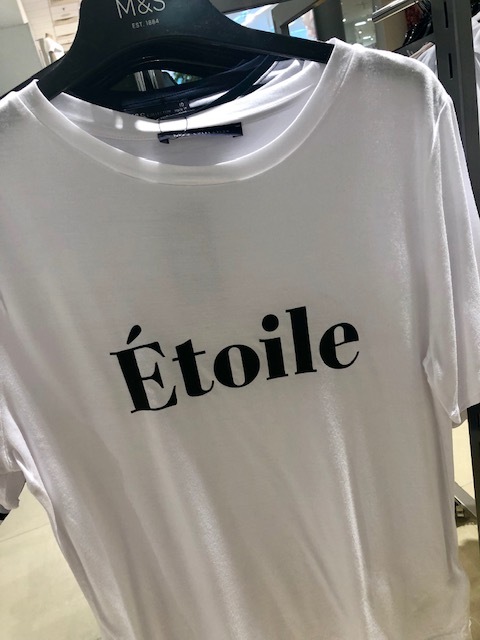 But it was this Etoile slogan t-shirt that came home with me...not showing online yet but I'll add the link when it is. It's £15 and I bought the size 12. 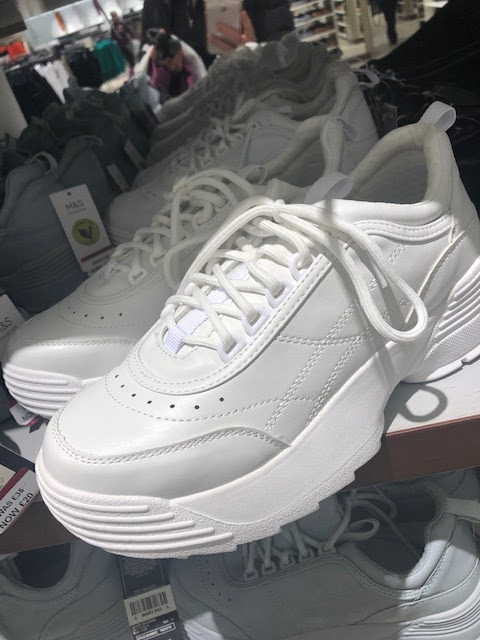 Holly Star Trainers - BACK IN STOCK!